Photo: xiao yu / Shutterstock. 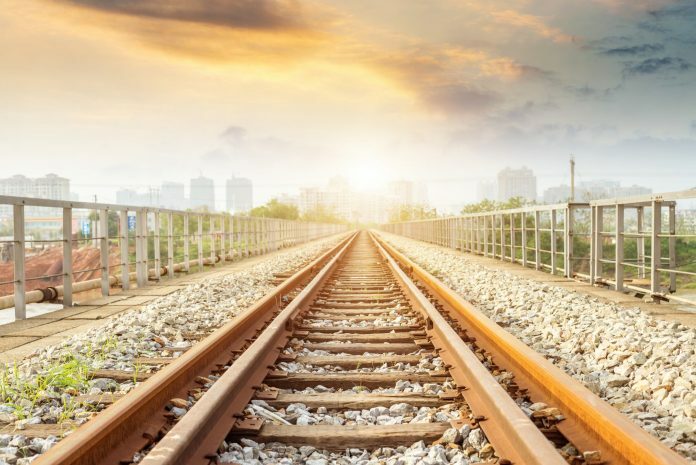 Pandrol, a global provider of rail fastening systems, has secured a contract in China to manufacture fastening systems for the Shanxi Jingshen Railway Company. The deal will see Pandrol manufacture FC-16 fastenings to cover 232km of track between Menghua and Central China. In total the project involves almost 880,000 fastening rail sets. The Pandrol FASTCLIP FC-16 fastening is designed for use on ballasted track and is engineered to allow for easy maintenance. Pandrol’s managing director for China Zhou Gang said: “We successfully secured this project due to our proven technology and global experience in heavy haul fastening systems.